I used to hate vodka. Really. I couldn’t see the point of it. Its only purpose, in my mind, was as an affordable filler during my university years when it found itself appearing in many a glass of vodka and coke – the sickly sweetness of the latter covering the cheap flavours of the former. Then I discovered whisky and I gave up on vodka for good, solidifying my taste buds in the “I hate vodka” camp. But…oh and there’s always a but isn’t there?…last year I discovered something that made my head turn. When I was in Victoria, British Columbia I headed to a little distillery called Victoria Spirits (which I wrote about here). They were making hemp vodka. It was beyond incredible – it had texture, mouthfeel, rich oily flavours; it was something spectacular. So, I started to become more interested in this previously shunned spirit, though I didn’t come across anything that matched what they were doing at Victoria Spirits. Until recently when I tried Vestal Vodka. 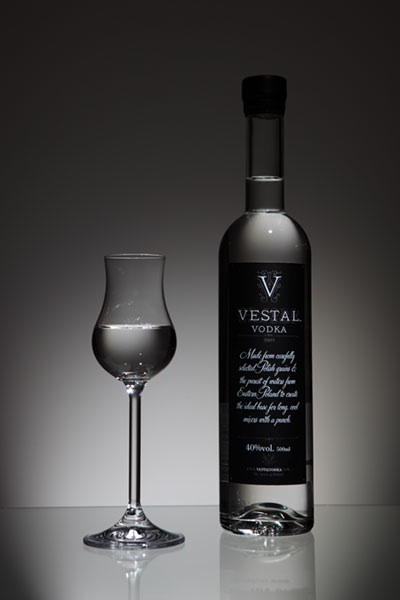 Vestal is an intriguing vodka with an even better story. Made from potatoes grown on the owner’s farms in Poland, the folks at Vestal are trying to do something a bit different and premium end. William Borrell – the son in the father/son team at Vestal and also the brother of that slightly famous singer and guitarist from Razorlight – explained to me they are trying to show people that, just like a wine, vodka can be subject to the same idea of “terroir” – or, the fact that produce is subject to varying flavours dependent on the geography, geology and climate of where it’s grown. When I heard this, I wasn’t entirely convinced. 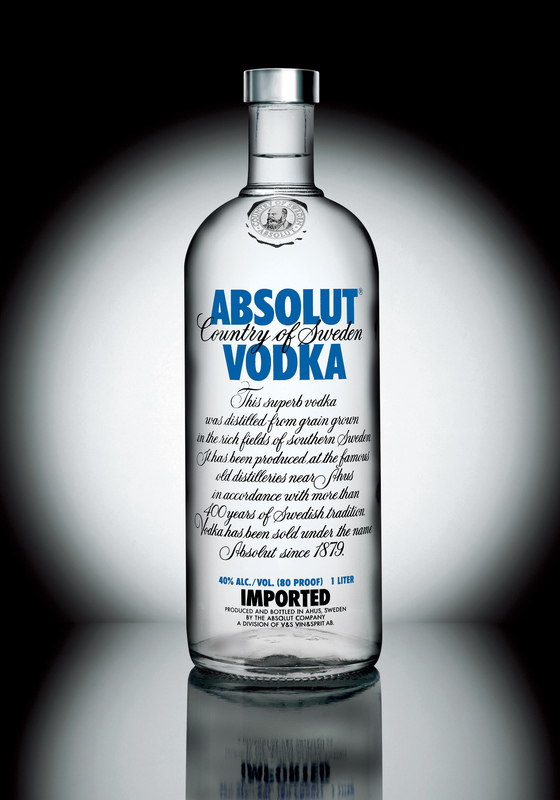 Vodka is such a bland spirit – normally – that I couldn’t imagine it changing all that dramatically just because one potato was grown up north and the other down south. But oh I do love to be proved wrong. I was assured by William that both the bottle called Kaszebe (made from potatoes grown in sandy soil in Poland’s north) and the other release called Podlasie (which uses potatoes farmed in eastern Poland and picked before they are fully ripe) were made in all the same ways with the only difference being the potatoes. If so, then, well, I’m a believer. The former was crisp yet creamy, with hints of coffee and cocoa. The latter was all about sticky fresh summer fruits soaked in honey. Both were highly delectable neat and I would avoid any mixers if you get your hands on some. 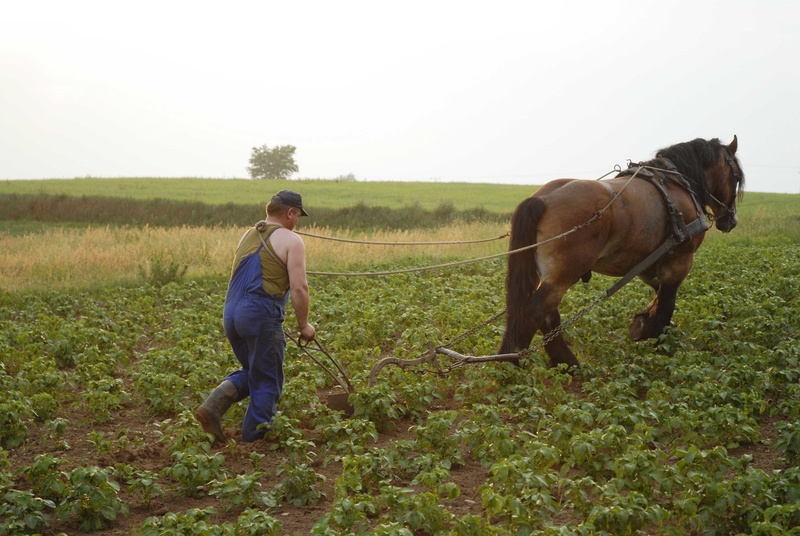 A farmer plows the potato fields used in Vestal's vodkas. I also had the chance to try its latest release: the Vestal Amber. Made from elderberry flowers, the liqueur is sweet, bold and biting. It had hints of the scents you get on your hands after picking berries in the wild, was gently drying on the tongue (akin to the sensation you get when you eat something bitter) and bursting with rich flavours. Vestal is all about using old-fashioned techniques – such as the horse and plow technique you see above – along with imparting 21st century creativity into the mix. 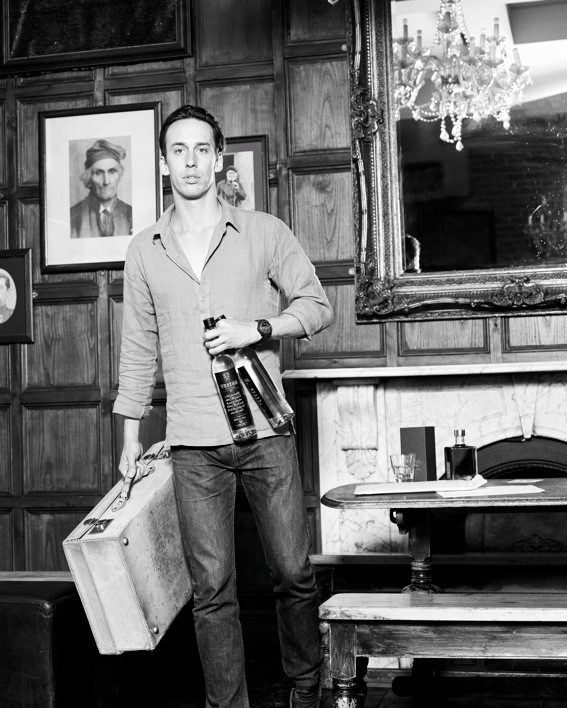 William – who, up until recently lived on a barge in London – is highly passionate about his creation and, while it is only a small batch producer right now, I have a feeling that as more people try out the fantastically pleasurable flavours of his vodka, the more that fame is going to increase. Vestal is available online at: http://www.vestalvodka.com/shop.html, globally through The Drink Shop and through retailers such as Harvey Nichols and Waitrose.